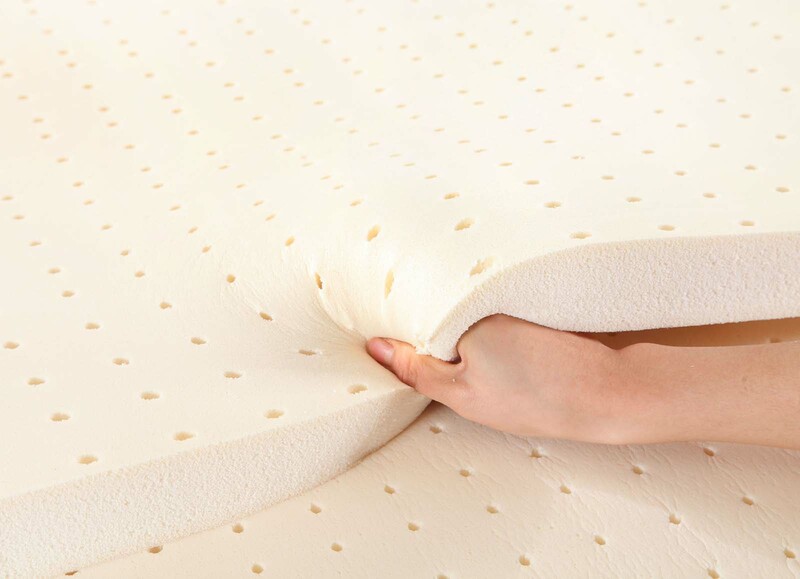 We specially design this super foam made from meticulous materials that can support flexibility and comfort. We provide high quality coil with 6 turns convolution to achieve optimum springing and provide better support for your body while sleeping. Exclusive design with fancy knitted fabric. Olivia give a vibrant of luxury in your bedroom.